When creating content, many of us solely focus on bringing a lot of traffic to our website. Instead, website owners should focus on how to generate the right type of traffic. You know? The kind that converts. Below are a few tips to follow in order to generate more leads for your agency with content marketing. Although this may be hard to believe, one of the most important things to keep in mind when creating content is to not gravitate towards ideas that harbor the most traffic. Instead, you should be thinking of content ideas that generate the right traffic. Oftentimes, agencies have the wrong idea that using the right keywords is the only way to access valuable and reliable leads. Agencies should instead be focused on whom their target audience is in order to gain exceptional customers. Russell Brunson provides helpful insight with some content marketing tips in his books DotCom Secrets and 108 Proven Split Test Winners. In DotCom Secrets, he explains that weak conversion is not to blame for the low traffic on your website and instead, provides you with an easy fix of marketing funnels and sales scripts. While in 108 Proven Split Test Winners, Brunson outlines his tips for increasing revenue online. The perfect customer can take many forms. A professional, a small business owner, a CMO of an F500, an office manager for a medical practice. Whatever form your ideal customer takes, they each use the internet to find answers to their burning questions. Especially when it keeps their bills paid. Ask yourself and your team. "What does my ideal customer look like?" "What do they need help with?" "What do they enjoy doing?" And then write content that could possibly help them with one of those 2 things. For example, Neil Patel of Kissmetrics grew his traffic by over 300% in 6 months by doing exactly this. He created content that was relevant to his target user (novice internet marketers.) He didn't focus on keyword rankings or empty social media postings. 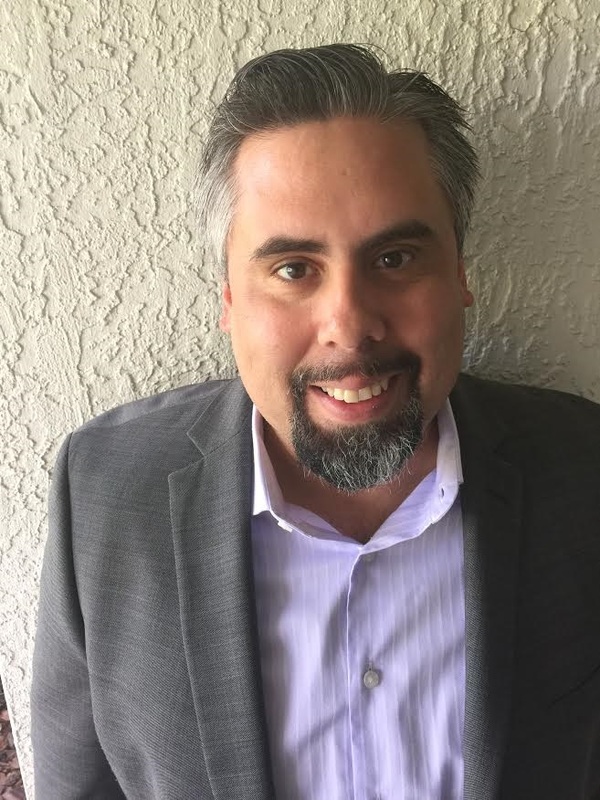 He hit them over the head with content that addressed their burning questions around 4 times a week and all of his search traffic and rankings grew. As mentioned, using the right keywords should not be your approach with content marketing. Instead, you should think of your content as having unlimited keywords from which leads can be generated. With this strategy in mind, your article will rank higher in a search simply because it contains more keywords, not just exact keywords. Also you need to keep your readability high (at least a high school level but preferably a college level). A reliable method to generate leads is through the creation of conferences for your business, as a means to discuss logistics in more detail with potential customers. Conferences require much advertising, which can easily be done through a company blog. Another standard way to create content that follows this method, and answers questions you hear every day, is through blog posts. Some questions to ask yourself when thinking about blog content include: What questions do I answer over and over again? What steps do my customers go through before getting success with my product?, What is the end goal? And, what other services or products would my customers be interested in? In a perfect world, your goal should be to publish at least sixteen blog posts per month since quantity is what matters with content marketing, as long as the content is still insightful and maintains consistent quality. Using internal linking and publishing new content on a regular basis will just naturally use low hanging fruit keywords. After using this method to generate content, the traffic to your site could increase by 992% in 90 days. An excellent example of a website that has become very successful by following this process is wholefoodsmarket.com/recipes. They are constantly producing new content that greatly influences which items their customers purchase at their stores. As always, one of the best ways to find content ideas is through competitor content and competitor keyword research. For competitor content research, sites like Buzz Sumo, Ahrefs Content Explorer, and Hubspots Blog Topic Generator are great resources. While SEM Rush is a useful website to research competitor keywords. There are also several other websites to go to help you brainstorm content ideas. Reddit is overflowing with ideas when you look at its sections under hot, top, and its various subreddits. Don’t forget to scroll through the comment sections and check the sidebar to find related subreddits. Answerthepublic.com is also an invaluable source to research great content ideas, while feedly.com provides industry trends and content in order to ultimately increase your sales. When it comes down to it, turning a lead into a consistent customer is more important than bringing in a lot of traffic that doesn’t provide anything to your website. If you sign up for Optinmonster, they will help you build software for your site that increases the conversion rate of your leads by having them subscribe to your list with a lead magnet (like a pdf). All in all, in order to focus more on conversions, you must make it extremely obvious to the potential customer what you want them to do from the start. Create content that speaks to needs and wants of your target audience, include a way to get them to sign up to your list, start them on a drip campaign and sooner or later they will take action if the content is good enough and the offer sweet enough. Quick tip - use FB ads to promote your blog posts! And always optimize and split test your offer. What are you waiting for? Go create some content! 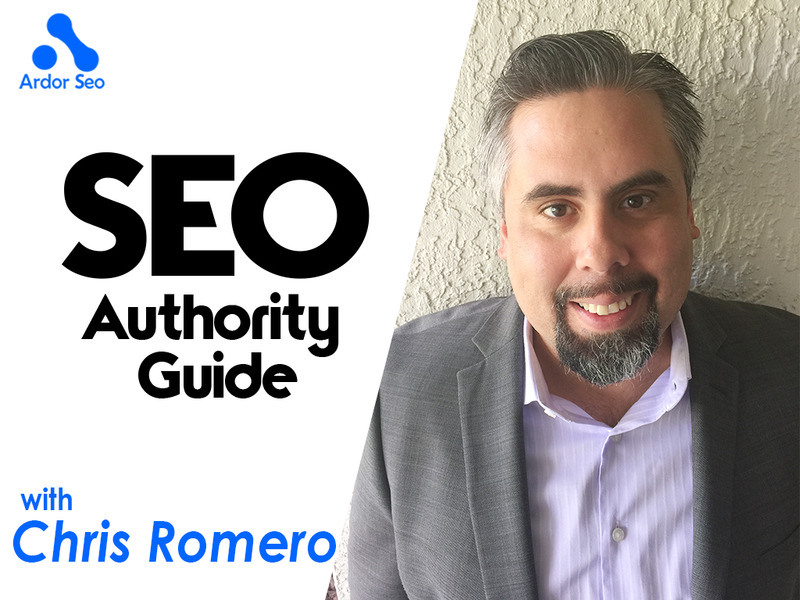 Chris Romero is an active indie film producer, Realtor, stand up comedian, and founder of Full Scale SEO. Full Scale SEO is a Digital Marketing Firm headquartered in Orlando with offices in NY and Chicago specializing in content creation, video production, WordPress web design and link building for real estate, health, and IT. Founded in 2014 by Chris and Colleen Romero, Full Scale SEO has quickly become one of the top digital marketing firms in Central Florida. Voted "Best SEO Agency in Orlando" for 2 years in a row by Google Ventures backed Thumbtack, Full Scale SEO offers their clients incredible customer service and plenty of free advice. They create and market video for real estate, health, and IT as well.